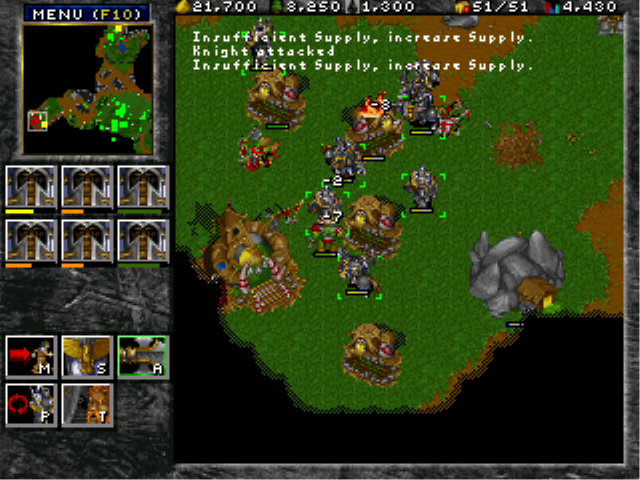 Wargus is a Warcraft2 Mod that allows you to play Warcraft2 with the Stratagus engine, as opposed to play it with the original Warcraft2 one. 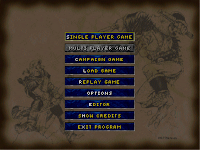 So unless you have a legal copy of Warcraft2 (original DOS Version required, won't work with the battle.net edition) Wargus will be pretty useless to you, since it doesn't come with any graphics or sounds itself. 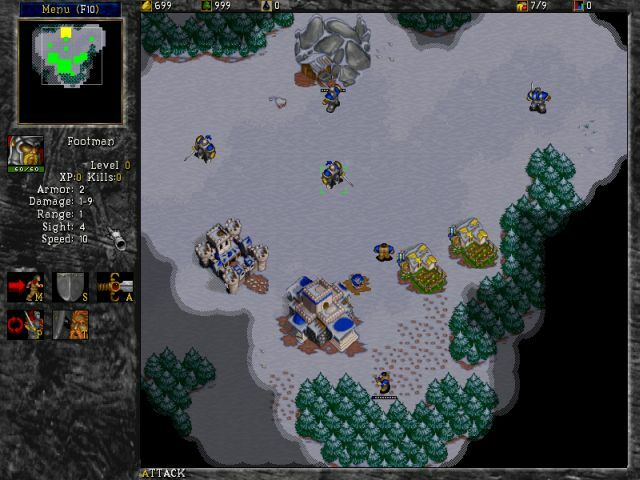 So why play Warcraft2 with the Stratagus engine instead of the original Warcraft2 one ? 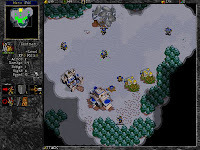 There are numerous reasons, first it allows you to play Warcraft2 under GNU/Linux and other operating systems not supported by the original Warcraft2 engine, secondly it allows you to play over the internet, which the original Warcraft2 engine didn't allow you to. Last not least the Stratagus engine allows you to tweak numerous parameters so you can play around with different unit strength and such. 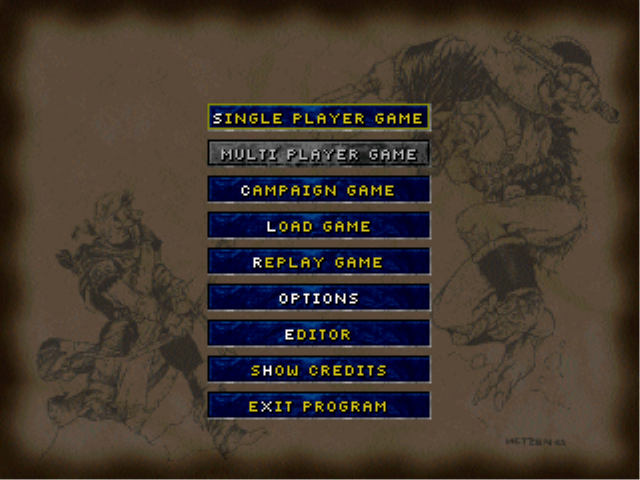 Since Wargus uses a different engine, not all things will work 100% the same as they did in the original Warcraft2, if you want the original unchanged Warcraft2 experience, you will still have to use the original Warcraft2. Hey AG, will you ever make the port of Stargus-StarCraft? When I try to use these files as the Data files on Wargus, I get this message, "This is not a valid Warcraft 2 Data directory". I understand what this means but do not know what I can do next.